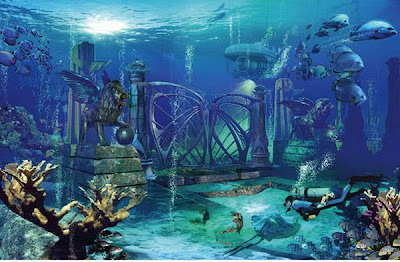 In the mysterious world of urbex and abandoned cities, none are more iconic – or debated – than the lost city of Atlantis. 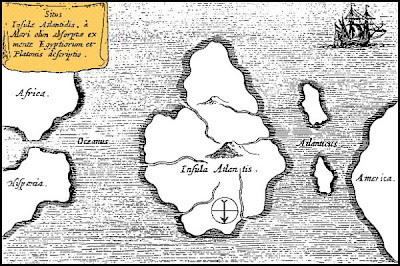 Described by Plato in 360BC as an island lying in front of the Pillars of Hercules, thousands of years of searching historically found nothing despite promising archeological discoveries. 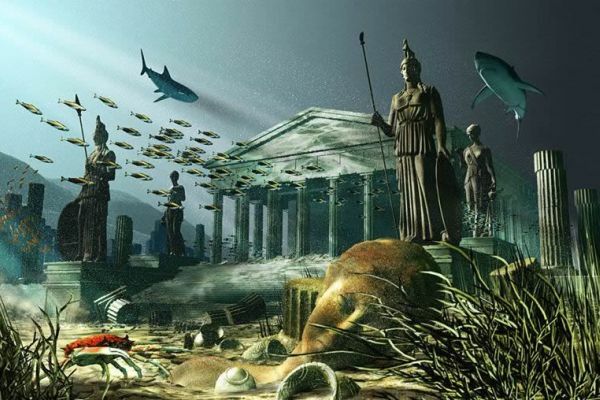 But now, researchers claim to have located Atlantis in the wetlands of southern Spain, despite the feeling among many scholars that the city was nothing more than a Greek myth or fantastical urban legend. How is this a fact? I call BS. They're not photoshopped pics, they're drawings. This professor thinks an archaeological find at the bottom of a marsh in southern Spain is the legendary lost city. Obviously that's not going to look like temples and mermaids sitting at the bottom of a sunlit shallow sea, right? Which also begs the question about Plato's description locating it out beyond the entrance of the Mediterranean Sea, presumably as a land mass or island out in the Atlantic Ocean. Archeologist, like astronomers and other "scientists" they earn astronomicals wages from governments all around the world. Unfortunately when they claim they have discovered something the evidence or proof of their discoveries are suspiciously ambiguos and impossible to trace. Now Atlantsis? This is such BS. Not a single shred of evidence, no site photos, just some lame "New Age" romantic visions as paintings. Do they really think that a temple of dry stacked stone could survive a tsunami??? How about a google earth shot, or ground penetrating radar map, or some artifacts from the site? This is hogwash at it's best. The National Geographic show, available on youtube, is a little more compelling. This article hurts their cause. Do you have any idea how much it cost just to do what has been done already??? They spent millions to find the Titanic! And we all know it was real. Let them dig, let them invest. If they find.something, who get's to say. I TOLD YOU SO!!! 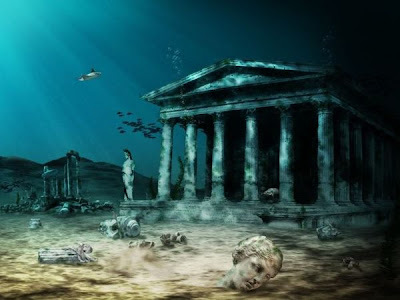 One theory is Atlantis was possibly a alien space station city, full of scientists and other people from an alien planet who possibly had to escape there planets destruction. resulting in the near by astoid belt. 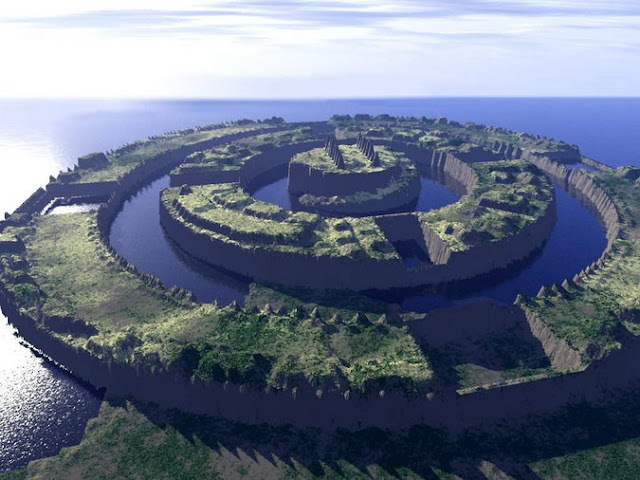 The Advanced people had been traveling to this planet for hundreds maybe thousands of years before the planets destruction. Possibly experimenting with, genealogy, mathematics, and teaching people of this planet their higher knowledge a little at a time. 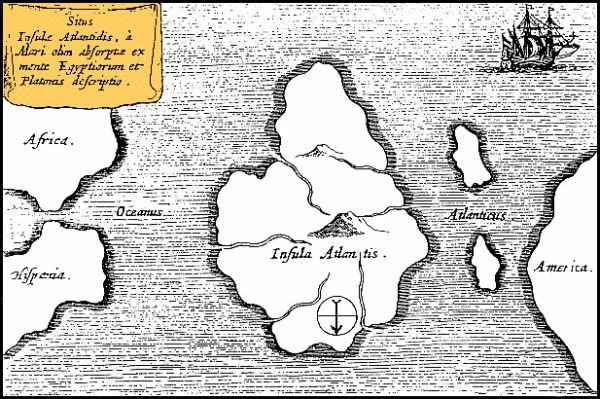 So, which generation of "Atlantis found!" is this - I've lost count. There most probably exists ruins of this fabled city/region... however, we need a team of experts to qualify or disqualify these "realizations" that seem to hit the presses every 10 years or so. It may add credibility to all of these discoveries instead of increasing doubt with every "new" finding that comes down the aquaduct! OK., I DON'T WANT TO SEE ANIMATED PICS, WHERE ARE THE ACTUAL PICS? Original picture is unavailabe reason this city is totally ruins. and waiting for current photos.. This is fake. You can clearly tell that the first picture saying that it is Atlantis is a painting. If you look closely at it you can see what I am talking about. So I just wanted to say that. Hopefully it will be found one day. Where is the opening image from?